CH4 Heating - Central Heating Engineer based in Ashford, Kent. 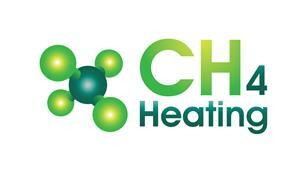 CH4 Heating ltd are boiler installation and repair specialists based in Ashford. Our engineers are all ex British Gas installers with a minimum of 17 years experience. Fully qualified to the latest standards and highly trained in all aspects of heating and plumbing. High quality dust sheets and floor protection are used on every job. Call now for a free no obligation quote from one of our heating experts.